Anticipated employment growth in the aged care and disability sector, brought on by government reforms in recent years, will provide South Australians with a stand-out opportunity to build a rewarding and worthwhile career. With this in mind, South Australian training provider Auctus Consulting takes care to ensure that candidates are a good fit for the industry and that its students have the values that align for success in the sector. 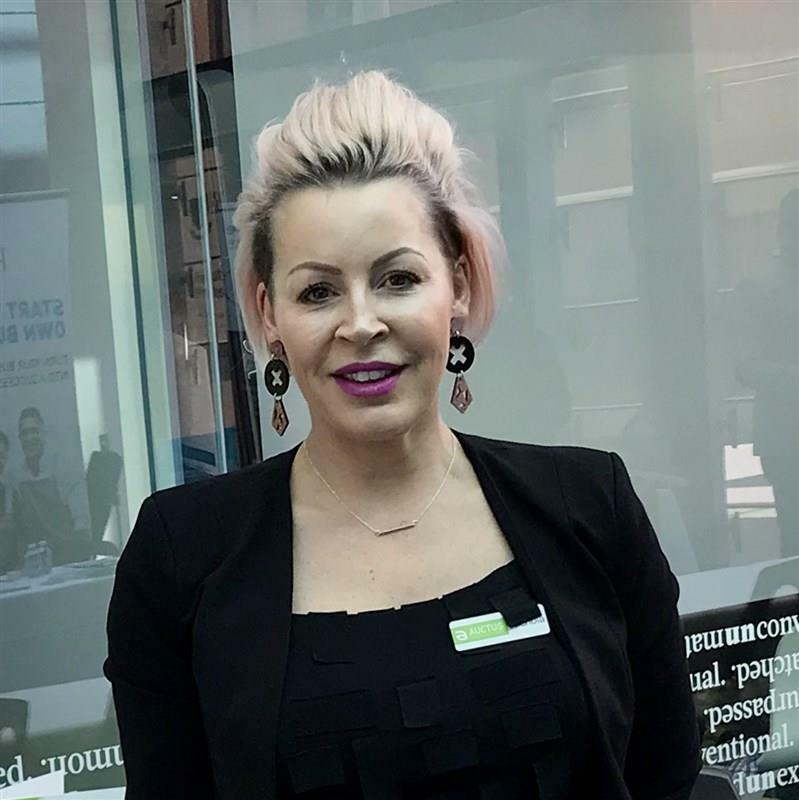 “While demand is on the increase for support workers we know that without close monitoring and mindful screening the quality of care for our most vulnerable may start to suffer,” Nichola from Auctus Consulting says. “We often hear various industry comments on how there are jobs available but the right people are not available, who can be either poorly trained or just not suited to the industry. “Our screening includes career profiling, an interview process and ensuring competency in the areas of language, literacy and numeracy. “We also work with employers to seek out their particular needs and train the participants with this in mind. Auctus Consulting runs a 24-week course, which includes four weeks of work placement, after which participants are offered a dual qualification in both areas of Disability and Aged Care. The nationally-recognised training provider delivers personal individualised support to students who decide to study for a Certificate lll in Individual Support with the organisation. “We take the time to get to know our students, provide quality training and place them in an area of employment in which they can excel,” Nichola says. “Following the completion of the training, participants are ready to work in the aged care or disability industry as a care worker. The Auctus Consulting team is happy to assist you with more information.